The Enclave are back Fallout 76. The Enclave Faction are the most secretive faction in West Virginia. Soon after the great war and exiting the Vault, you will come across factions and creatures. 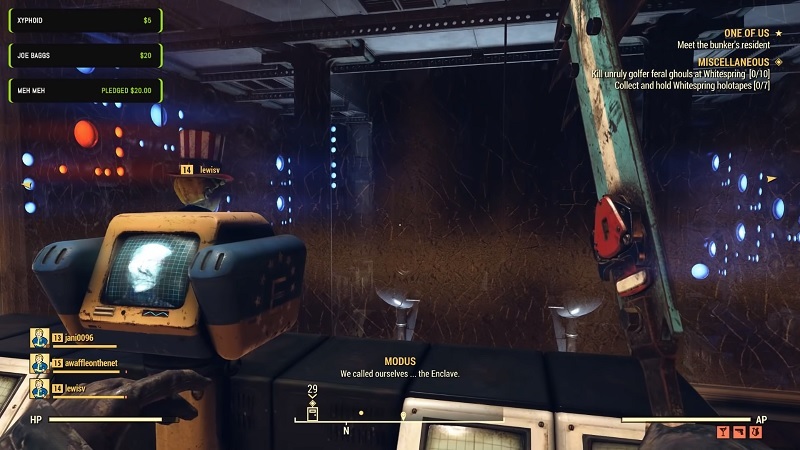 If you want to unlock one of the most power Weapons in Fallout 76 then joining the Enclave Faction will be a good option, but they come with some evil perks as well. Surviving in the post-apocalyptic world of Fallout 76 is most challenging, but at the end, it all depends on the choice you make throughout the game. 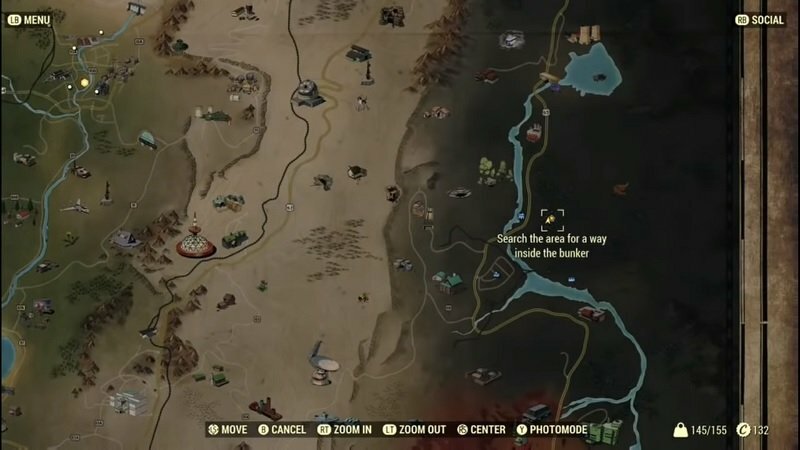 You can check out other tips and tricks for Fallout 76 to learn more about gaining XP fast, fighting mutated denizens of West Virginia, meet new NPCs, join friends to build an encampment and much more. Let’s see what the Enclave Faction has to offer and how to unlock the Laser Minigun. In order to unlock one of the most powerful weapons in the game, you must find the Enclave Vault and join their Faction. Head southeast area of the map to find the waste dump near the eastern-most river. Once you reach near the Dump, look for the Cave entrance(guarded by Deadclaws) nearby to begin with the Enclave Faction quest. Once you unlock the access to Enclave Vault terminal, The Laser Minigun Plans will be available for 1,000 caps. Note: You need to Unlock Level 3 Lockpicking / Hacking skill for the quest. Once you reach the above location (Abandoned Waste Dump cave), head inside the bunker interior. Now you will have to solve the Puzzles to unlock the location of the Enclave Vault. Accept their faction quest, get to the Sugar Grove and destroy the robot guardian. Quickly collect the tape from the Sugar Grove terminal and return it to the Enclave Bunker. Which is your Favorite weapon in Fallout 76? Check out other Fallout 76 Cheats, Tips, and Tricks.